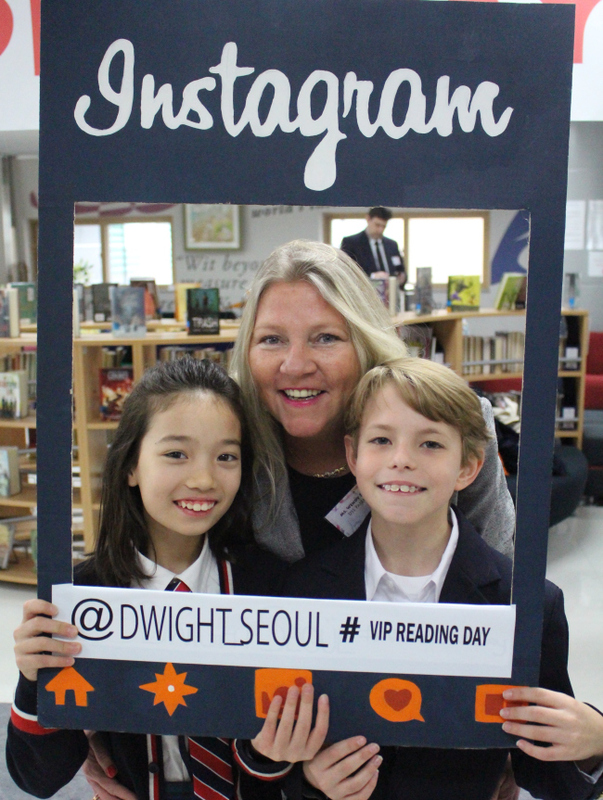 Dwight School Seoul will be hosting its fifth annual VIP Reading Day to promote the diversity of languages. Scheduled to take place at the international school’s campus in western Seoul on Tuesday, the event aims to promote linguistic and cultural diversity as well as multilingualism. “Our mission is to support UNESCO’s International Mother Language Day and to continue raising awareness of language and literacy, (as well as) commemorate and support culture and identity seen through each child’s love of reading and storytelling,” said Kevin Skeoch, the school’s head, in a press release. During the event, students will listen to stories told in the mother tongues of fellow students across 38 different nationalities -- English, Dutch, Filipino, Spanish, French, German, Italian, Belarusian, Japanese and Korean. Representatives from the embassies of Switzerland, the Netherlands, Pakistan, Spain, the Philippines and Belarus, as well as Seoul’s Mapo Ward Office have also been invited to participate. For the first time this year, Dwight will host a panel discussion on the role of language in the world today, with the US Embassy’s acting Deputy Chief of Mission Joy Yamamoto, British Chamber of Commerce CEO Sean Blakeley and Director General of the Global Green Growth Institute Frank Rijsberman. Dwight School Seoul is part of a global network, with campuses and programs in New York, London, Vancouver Island and Shanghai. Students in Seoul and across other international campuses share their perspectives and cultural experiences through an extensive foreign language program.